Tall and contemporary with Ecolene outdoor weave and a powder-coated aluminium upper frame and powder-coated steel legs. 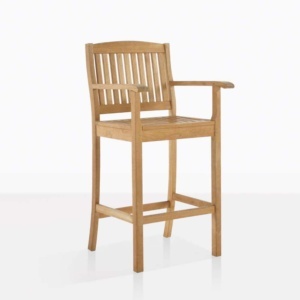 This stunning taupe Wicker Bar chair is made to complement our Blok Bar table. 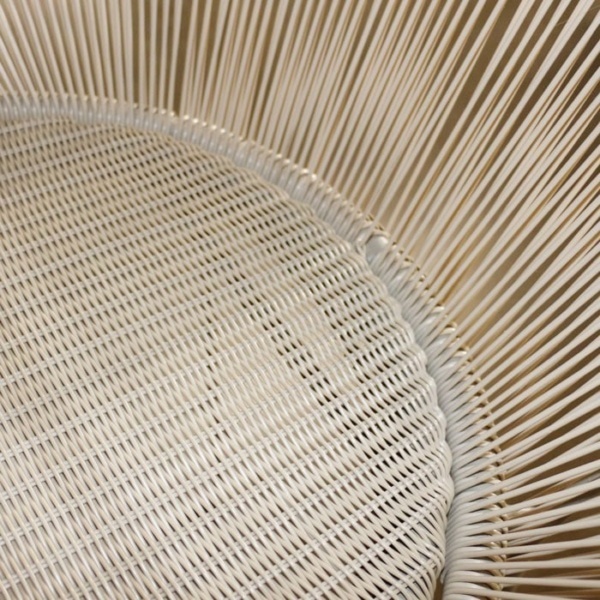 Mixing the elements of thick solid teak with the delicate profile of the powder-coated steel and fibre. A stunning combination of mod-furniture meeting contemporary materials; the Pietro Wicker Bar Chair is a fabulous 119 cm tall with the most spacious and comfortable seat. 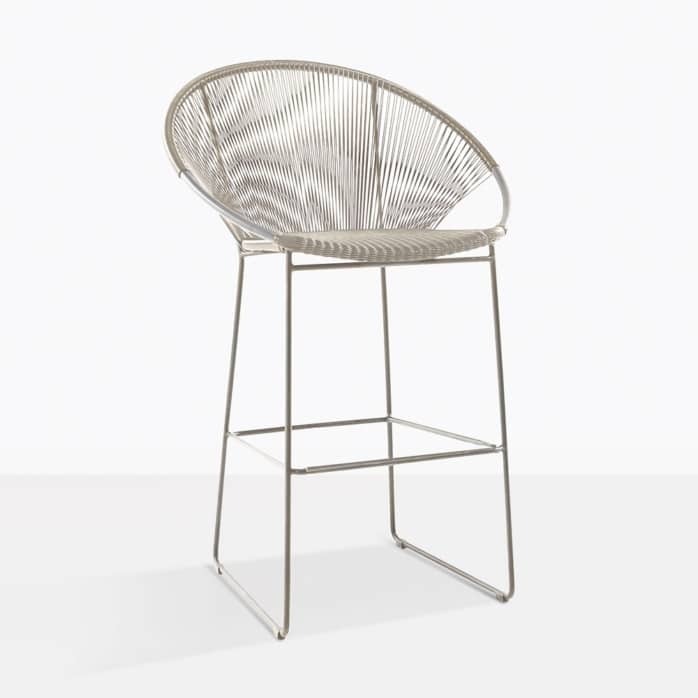 It’s a perfect addition to your bar setting, enabling you to entertain family and friends. 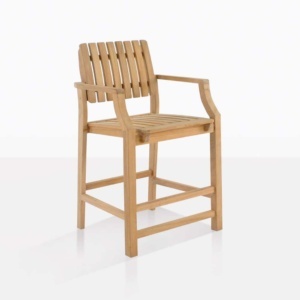 Add this comfortable chair to the experience of your outdoor entertainment setting.